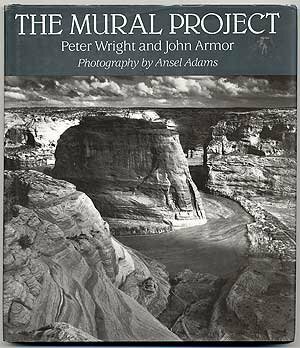 The Mural Project is a long forgotten piece of Adams' work recovered from the Library of Congress. The work chronicles some of the great parks of the United States, capturing their pristine beauty as only Adams was capable of doing. The photographs are complemented by a text from Armor and Wright, authors of the highly acclaimed Manzanar.